Back VetFest 2016 lineup announced! 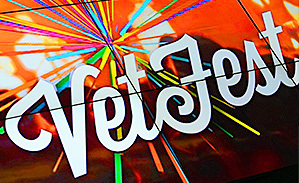 VetFest, our indoor veterinary festival, is back! Now in its second year following a fantastic launch in 2015, Saturday night at Congress will be packed with a huge range of musical acts, street theatre and comedy. On Saturday 9th April, The ICC will once again be magically transformed from lecture space to an indoor festival wonderland, allowing guests to wander through the maze of stalls, buskers and entertainment. Expect a wide range of musical acts with truly something for every musical taste, along with a side-splitting hour of comedy hosted by The Official Comedy Club. 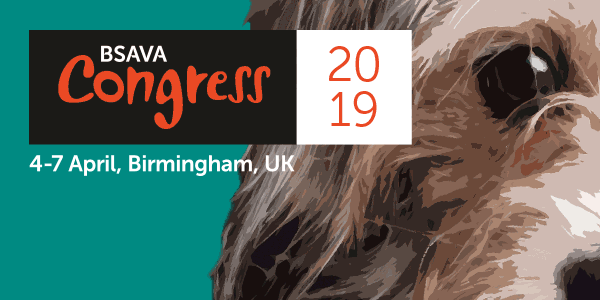 Tickets are available to purchase when booking your Congress registration here. If you have already registered for Congress and would like to purchase additional tickets please give us a call on 01452 726720.